Cabin Rentals of Georgia embodies the experience of the Blue Ridge Mountains... peaceful, bountiful and beautiful. 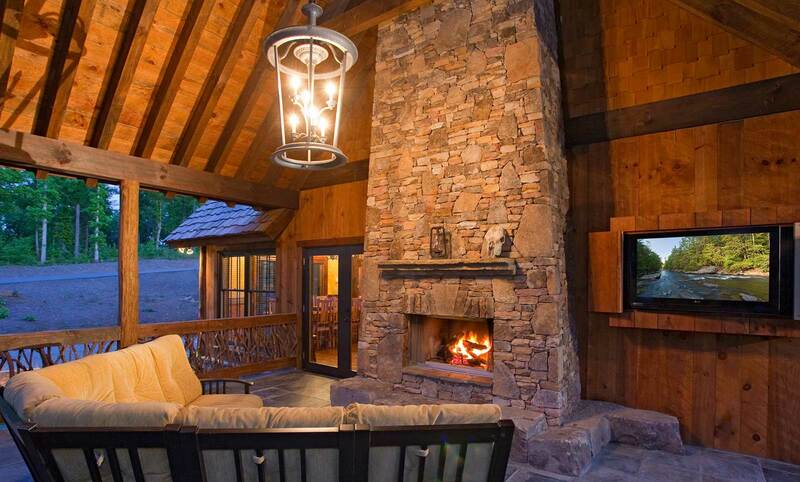 Poised in the heart of North Georgia, our luxury vacation rentals serve as a gracious home where friendships deepen, families reunite and romance sweetens. Experience the comfort of world-class hospitality in Ellijay and Blue Ridge, Georgia. Five Couples Trip from Alabama and Mississippi! Awesome - Amazing - Fabulous Time! We even got snowed in - awesome, gorgeous! They say they don't get a lot of snow here, but we got 3-4 inches at least and it snowed nonstop for over 24 hours! We also renamed the Treehouse to BIRDhouse. Thanks for a wonderful time! We enjoyed out stay! Nice cabin.